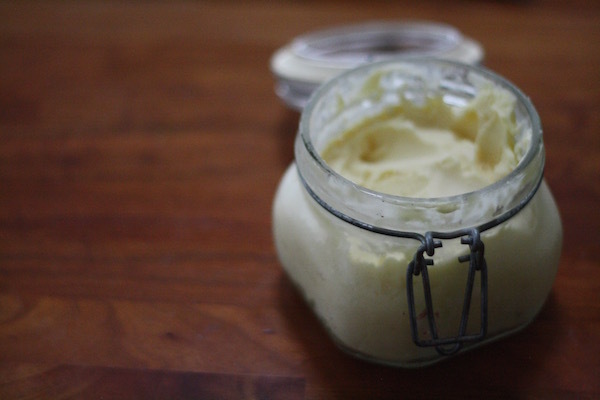 I had a lot of whipping cream left over at Christmas, so Scarlett and I made butter a couple of weeks ago. Just put it in a glass jar and shook the bejesus out of it. That was it. Really fun. And it finally did get sour. Next time I'll freeze it and see what happens. Yup I also agree with first comment, making butter is not easy but this will help lot. 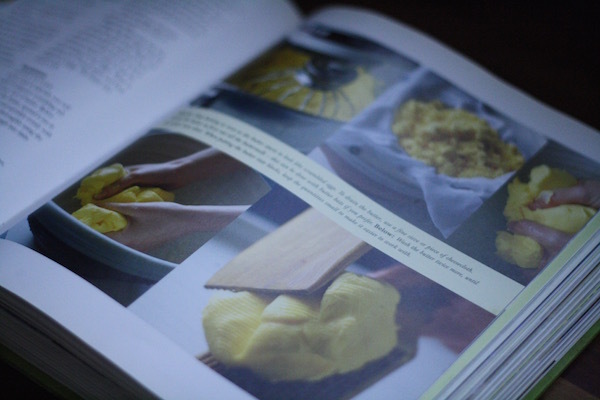 Hi, You have mentioned so many things, I can imagine and feel so pleased picking up blueberry and then making jam , it all sounds so exciting. The pounded flank steak with zucchini salsa topped with green gazpacho is so mouthwatering and yummy. thank you for sharing this.